Description: best buy townhome -- more than 2000 sq ft! a/c! triple-paned windows! huge rooms! 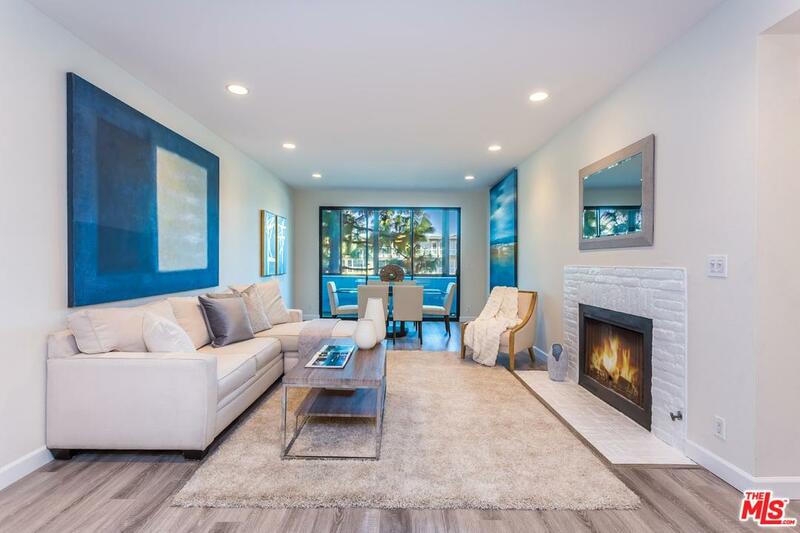 living room with fireplace, wood floors and outside patio! europeon fixtures! shutters! smooth ceilings and skylights! master spacious enough to include a home office, 3 closets dual sinks, separate tub/shower! front bedroom features walk-in closet, enclosed balcony for additional room! 3 car attached garage plus storage room! new community piping and pool furniture! Listed By: Terry Ford of Lighthouse Prop. Re Serv. Inc. Description: 3rd floor, single-level, corner unit with an open layout, high ceilings, and 2 private balconies. high-end upgrades. large chef's kitchen featuring viking stainless steel appliances. granite counter top and large double sink opens to dining & living room. upgraded ark hardwood floors. custom plantation shutters. soft close cabinetry and led lights throughout. 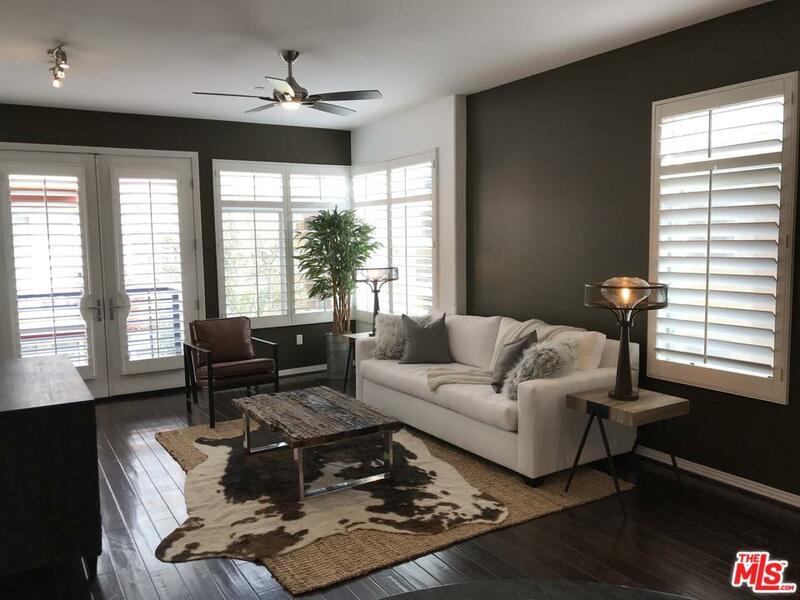 ceiling fans in both bedrooms & living room including a smart thermostat. large master bedroom suite with dual closets. master bath features double sinks, walk-in double shower & separate deep soak bath tub. unit overlooks a quiet courtyard w/ fire pit. washer/dryer inside unit. extremely close side-by-side, 1st level parking spots. complex features: two courtyards, community bbq grills, large gas fire pit & spa w/ sauna, steam room, hot tub & well-equipped gym. 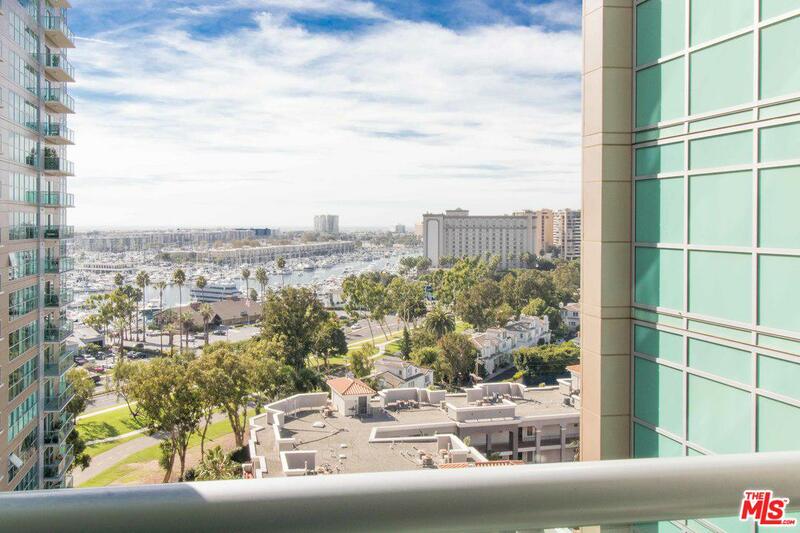 ideally located in the heart of marina del rey. walking distance to shops, restaurants, movie theaters, parks & beaches. Listed By: Aaron Tremblay of Houses You Sell, Inc.